Petty Fever delivers a stunning salute to Tom Petty & the Heartbreakers. Enjoy four decades of classic Petty hits including American Girl, Free Falling, Breakdown, Running Down a Dream, I Won’t Back Down, You Wreck Me and many more. This high-energy show is second to none. 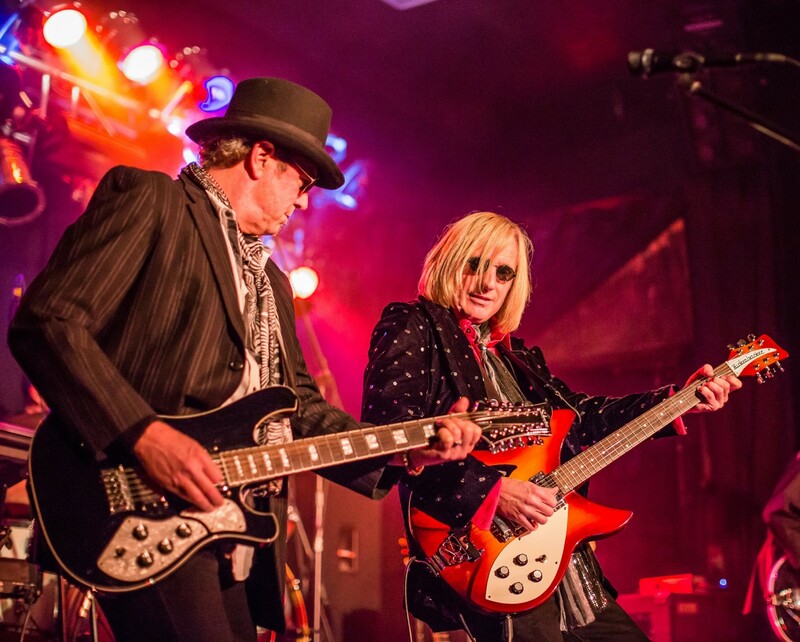 Experience this incredibly authentic Tom Petty and the Heartbreakers concert experience, Catch Petty Fever!